Even though I exercised and watched what I ate for most of my life, while working in the fast-paced restaurant industry, I still struggled with my weight. After exercising regularly every week for years I realized something was missing and keeping me from reaching my fitness goals. It seemed I had the Heart required to improved but lacked the Focus to help myself. With this in mind, I chose to make a new investment. I began working with a personal trainer and it changed my life. For the first time, I started reaching my fitness goals. With renewed Focus, I became passionate about sharing my story with others. As friends and family began asking me for advice about improving their own health, I was inspired to get the education and training I would need to help them see these changes in their life. I studied and became certified through the National Academy of Sports Medicine. My education gave me the Power to improve the lives of others, demonstrating to me the need for Heart, Focus, and Power as the blueprint for my lifestyle and the basis for my Fitness System. I am energized by the team I’ve assembled here at PT Fitness. They inspire me daily with their dedication to our clientele, each other, and our community. 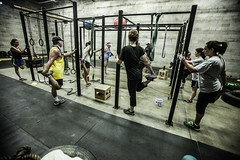 I invite you to join us and let PT Fitness help you find the Heart, Focus, and Power to be your best. Brittany grew up playing all types of sports. She was constantly involved in basketball and almost every style of dance. Health became a more crucial part of her life when she began facing health problems in her teenage years. Over time, she learned that she had to make drastic changes to her diet. Through the struggle of wanting to feel good, she found herself getting certified as a personal trainer through NASM. Brittany’s Heart is advocating for those who have a hard time motivating themselves. She understands the ups and downs it takes to start. Her Focus comes from reminding clients that this is a lifestyle and it is all about balance. She believes change happens from the inside out. When you push past your comfort zones, you will see your best self. 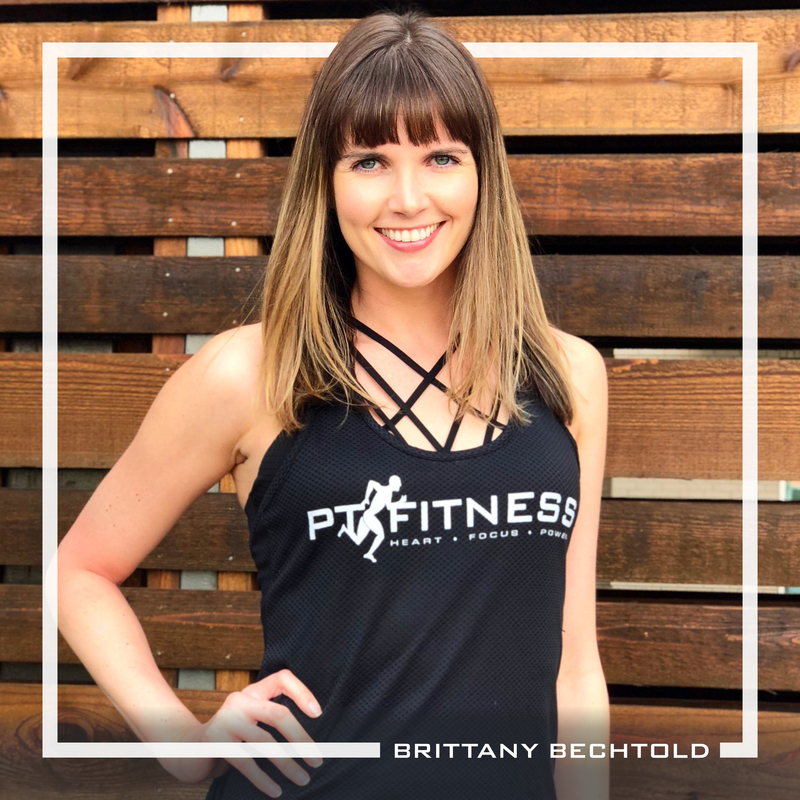 Brittany’s Power comes from creating challenging work outs, while maintaining proper form and paying extra attention to detail so clients avoid injuries and get optimal results. She wants you feeling good from the inside out and is looking forward to being a part of your journey. Jamie lives in Weatherford with her beautiful blended family, consisting of her husband, their 4 daughters, and their Goldendoodle puppy. She has always been passionate about health and fitness, and has always felt her Heart existed there, even from the time she was a child. She can remember being a very young girl and stealing her Mom’s workout DVD’s and working out in her bedroom. To say that she hasn’t struggled and had her ups and down in her fitness journey would be lie, but she never gave up. And somewhere along the way her Heart and Focus grew as she found a love for helping others as well. She led non-profit boot camps for women in her home town, where she would help to teach them the basics of exercise and proper nutrition. She found a love for obstacle course racing, and began to train and run in events such as the Spartan and Gladiator races. She went on to lead group fitness classes in local gyms, and eventually felt that it was time to turn her Heart and passion into her career. She became a certified personal trainer through the National Academy of Sports Medicine in July of 2018. Being a stay at home Mom since her first child was born in 2004, she realized how hard it is for Moms and Dads to find time for themselves and their health journeys. Her Heart is for those women and men who are struggling to fit time for themselves into a schedule that revolves around caring for a family. Whether that means you work full time, or you are home with children full time, Jamie wants to work to help you find the time to dedicate to your health and fitness. She is a true self-love soldier and believes that all the good things that you can do for yourself have to start with a love for yourself. She knows you are busy, and her Focus will be on helping you to strive for a balanced life, so that you can find time for YOU. After all, if you want to give the best care to your family, you must first care for yourself. 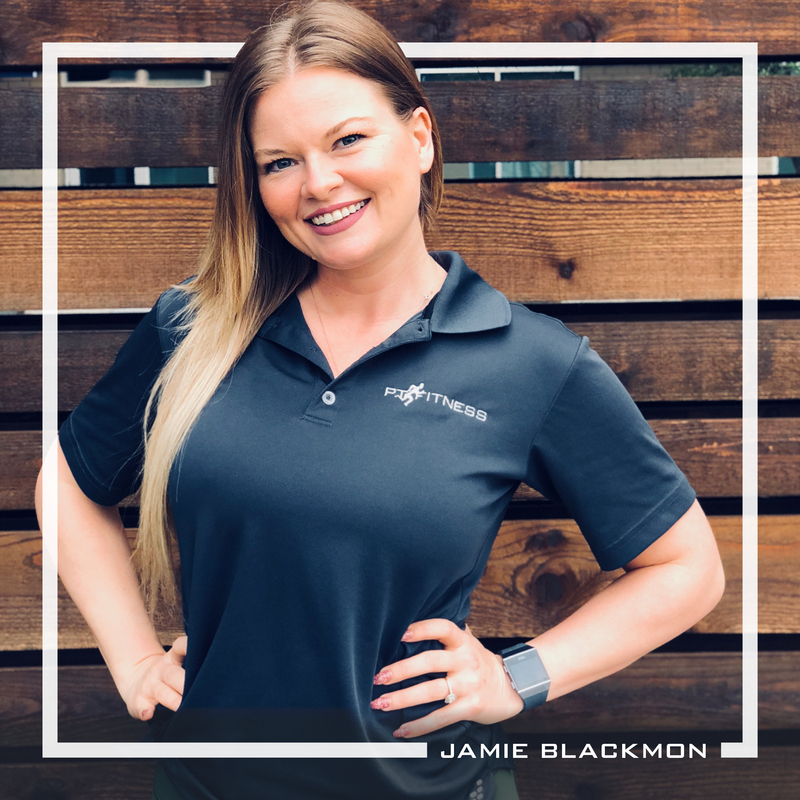 Jamie’s Power comes from achieving a positive physical, emotional, and mental balance in life, and helping you to do the same! Join with her on a journey through health and fitness, and WIN together! When I was younger, I struggled with a severe lack of confidence. Exercise helped provide me with the confidence I had been lacking. My Heart resides in instilling confidence into my clients by giving back the control they have over their body. It’s not just about looking good, it’s about learning to control your body composition and adding stability to a part of your life that you might have lost or never had. The journey can be tough if starting at the wrong place or spending years of trial and error, learning things on your own. My Focus is to teach the simplest, yet most effective, approach to training and nutrition. You don’t need complicated or bland diets, insanely tough workouts or expensive supplements to lose weight and build muscle. You can also enjoy the foods you love in moderation! Knowledge is nothing without practical application. My Power comes from knowledge in both fitness and nutrition, as well as 6 years of applying that knowledge to clients. Having worked with clients ranging from 15-60 years old, and morbidly obese to undernourished, we will work together to devise a simple, yet sustainable, plan to achieve your fitness goals! 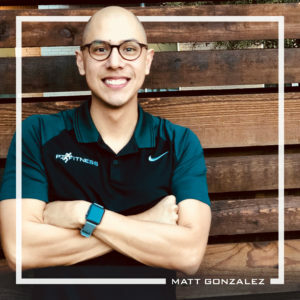 Matt joined the team in March of 2018. He has spent the last 8 years in the Marine Corps Reserves and just recently switched into the Navy Reserves to continue his military career. He has always had discipline when it comes to his health. 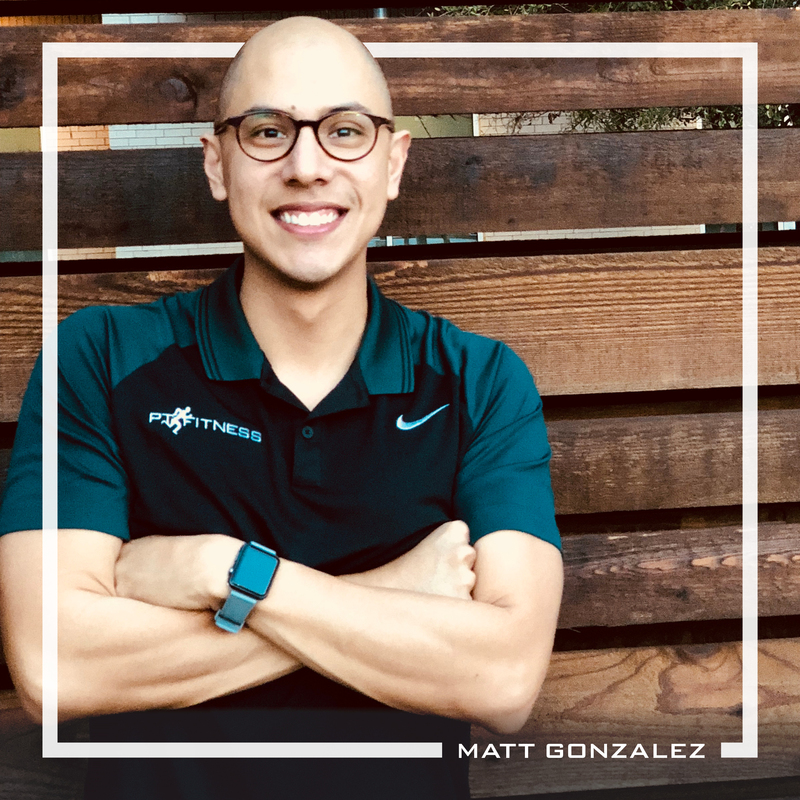 His Heart with PT Fitness was to get his foot in the door into a community of others who had similar mind sets when it came to their over-all health. 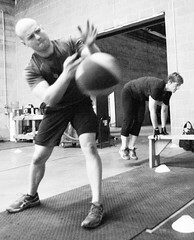 His Focus is to make PT Fitness a thrilling journey from every clients beginning to whatever goals that they may have. 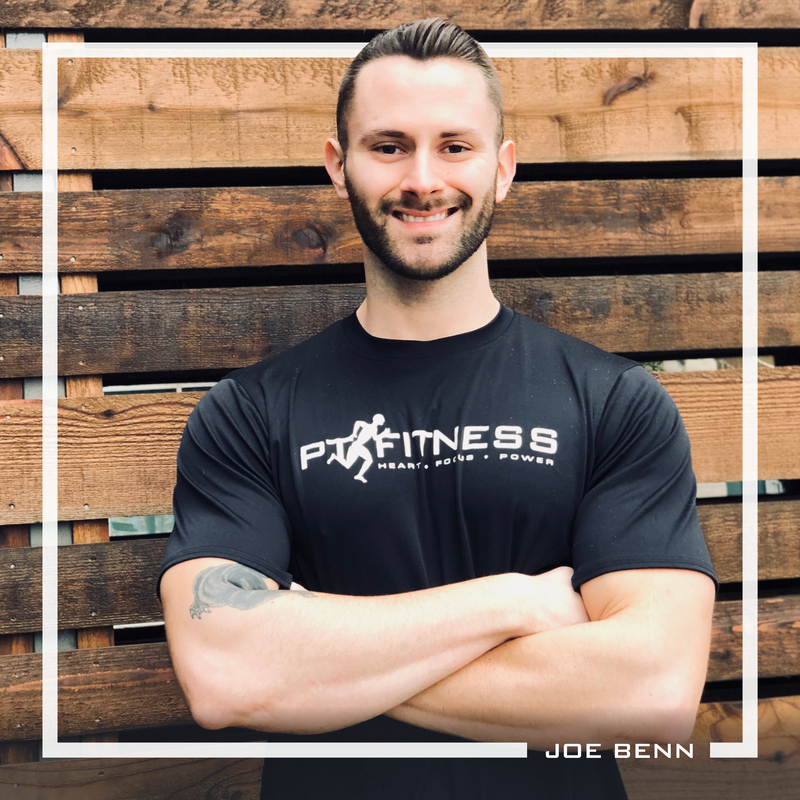 His Power comes from seeing PT Fitness grow and the smiles he gets to see on everyone’s face. His goal is to one day be teaching a class of his own but in the mean time he hopes he can help develop your Heart, Focus and Power with the rest of the team! 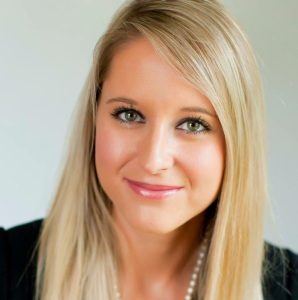 Morgan joined the PT Fitness team as the social media manager in the Fall of 2014. Morgan graduated with a Bachelor of Science degree in Strategic Communications from Texas Christian University in 2011, and then graduated with a Masters degree in Communication Studies in 2013. She has experience working with non-profit, property management and city government entities. Morgan oversees the social media and marketing efforts for PT Fitness. She enjoys promoting the active and healthy lifestyle that PT Fitness teaches its clients. Maureen began her career in education, teaching 9th grade English. She has her Master’s Degree in Educational Leadership and has a strong connection to helping and teaching others. But she has also been on an athletic journey all of her life. She began sports at a young age, progressing through high school playing varsity track, basketball, & golf. She continued on in college beginning her martial arts career, which culminated in her achieving her Black Belt in Tae Kwon Do. She began her relationship with PT Fitness on this journey to Black Belt, working with PT Fitness and Ron Green. Her Heart sparked up her competitive spirit, and told her that if she was going to earn this Black Belt, she was going to earn it fully by being in the best shape of her life for the test. Ron Green was the driving force and the Focus she needed to achieve that goal. When she earned that Black Belt, earned that Power, the highest ranking Black Belt on the testing panel told her he was extremely impressed with her test, and how amazingly in shape she was. PT Fitness for the win! Today Maureen is working with PT Fitness as the Brand Ambassador. 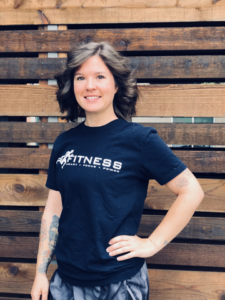 Her heart is now the driving force behind wanting to make PT Fitness even greater, to help it grow, and to help others discover their Heart, Focus, Power as she did with the team. 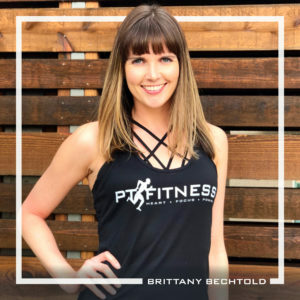 Her focus is to help others discover the many benefits of the workouts, and the incredible upbeat and positive atmosphere of the trainers and members. She hopes to help them all discover their own Power within as part of the PT Fitness family. 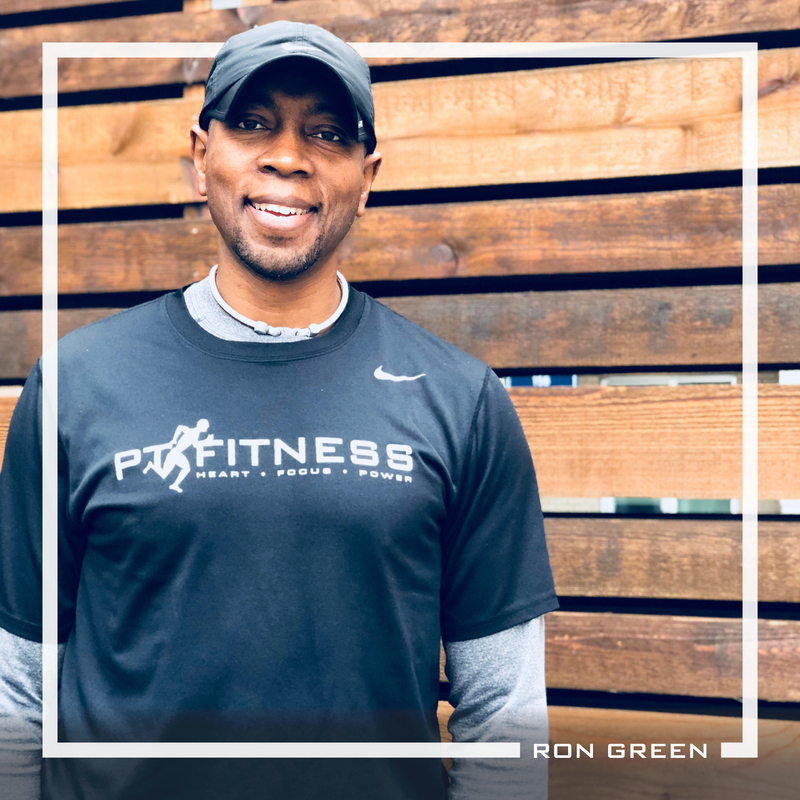 Keagon moved to Fort Worth from Destin, Florida in 2016 and was immediately excited by the area’s friendliness and appreciation of health and fitness. She started her own wellness journey in college, losing weight through running and developing a better relationship with food. After moving to Texas, she joined the local running scene to make new friends with like-minded people. Through this process, she found her heart was in being a part of the fitness community, in feeling connected to a bigger picture and helping others on the same path. Her focus is joining PT Fitness to learn from its passionate team and continuing her own fitness journey. Her power is the excitement and celebration of each new race PR (personal record). She hopes to spread positivity and help each client find their own heart, focus, power.